Why Choose SONGJOY Submersible Fountain Pumps? 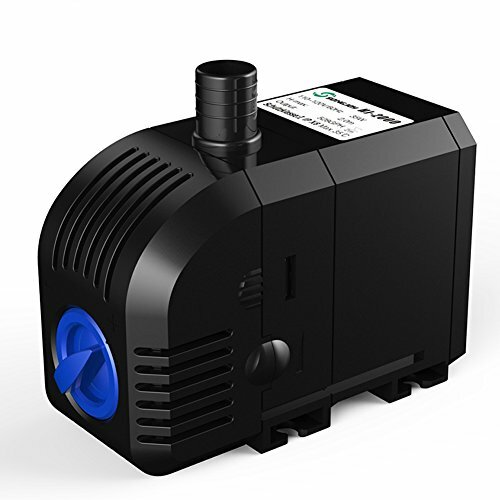 All pumps are completely submersible with reliable strong flow for years of use. Plastic and materials throughout are acid and salt resistant,so you can use in tough environments. Quiet and durable,Environmentally friendly,no pollution to the water. Easy disassembly and easy maintenance,Low power consumption. Miniature fountains,crafts,air-conditioning fan,miniascape fountain,aquarium fish tank. Seafood holding tanks,aquarium circulating water supply and drainage. check if the shaft is blocked. Or contact SONGJOY directly. If you have any questions about this product by SONGJOY, contact us by completing and submitting the form below. If you are looking for a specif part number, please include it with your message.